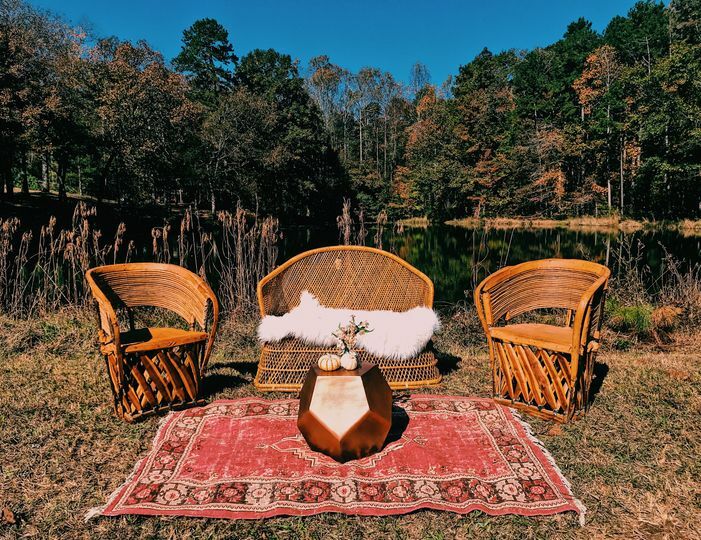 Milieu Decor is a furniture and decor rental business based in Hoschton, Georgia, that serves Georgia and the Southeast. 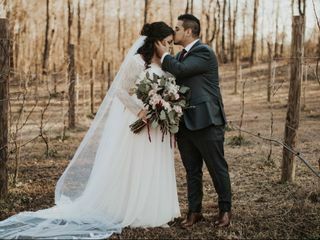 The owners, Desiree and George, are on a mission to help each couple they work with transform their wedding celebration into one that is unforgettable from start to finish. 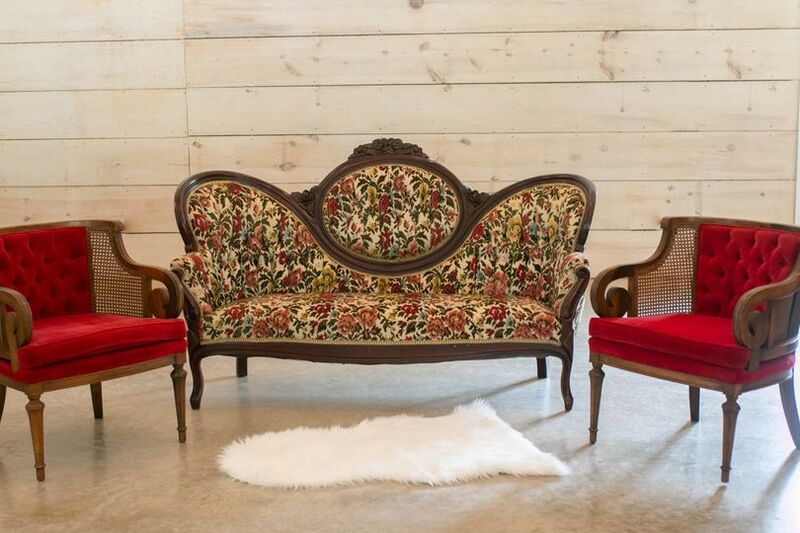 At Milieu Decor, their vibrant and eclectic collection features hand-picked vintage and modern pieces that will fit each couple's unique personality and style. 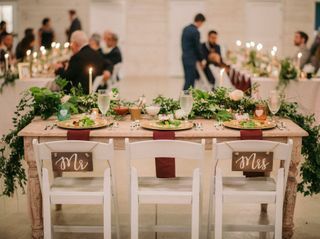 Milieu Decor offers couples an inventory of several different types of furniture and decor that can be used to take the ambiance at their wedding to the next level. 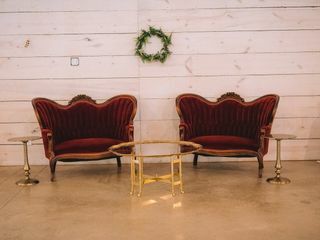 Those rental items include upholstered seating, unique seating, tables, details, bars & buffets, accents, poufs, benches and stools, pillows and rugs. 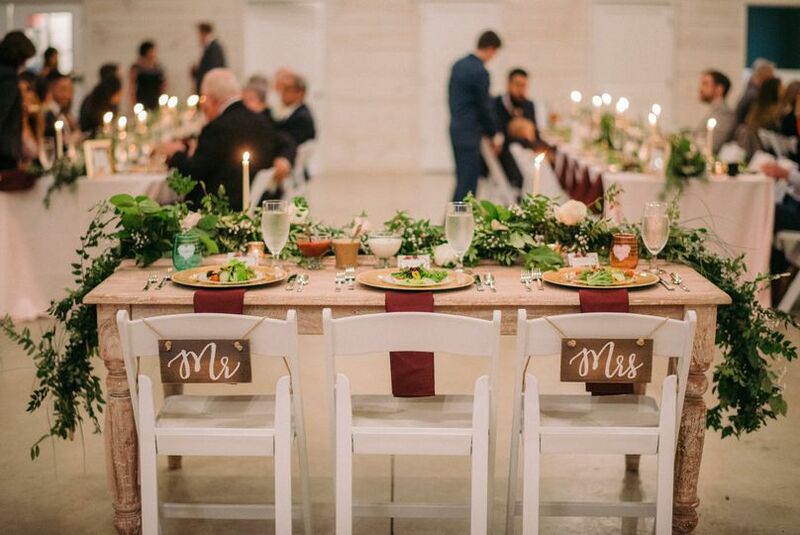 Milieu Decor offers delivery and setup services to couples on their wedding day. Loved this venue and the people! 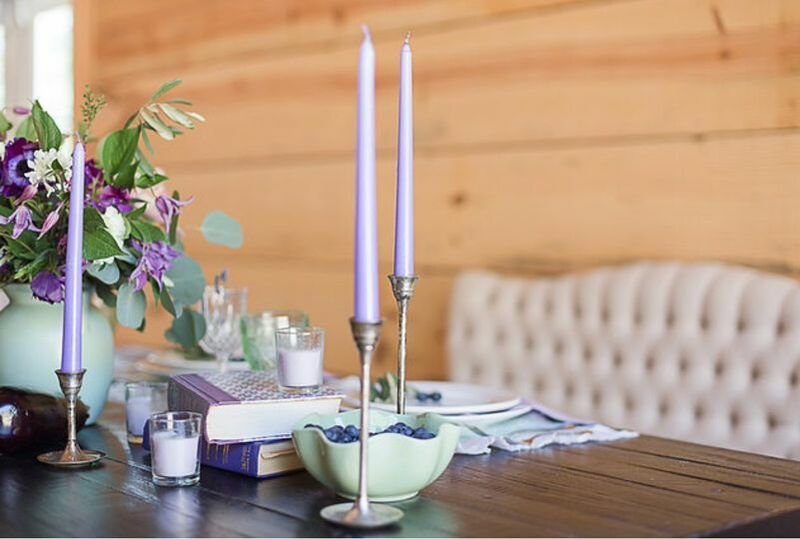 Loved working with Milieu Decor! 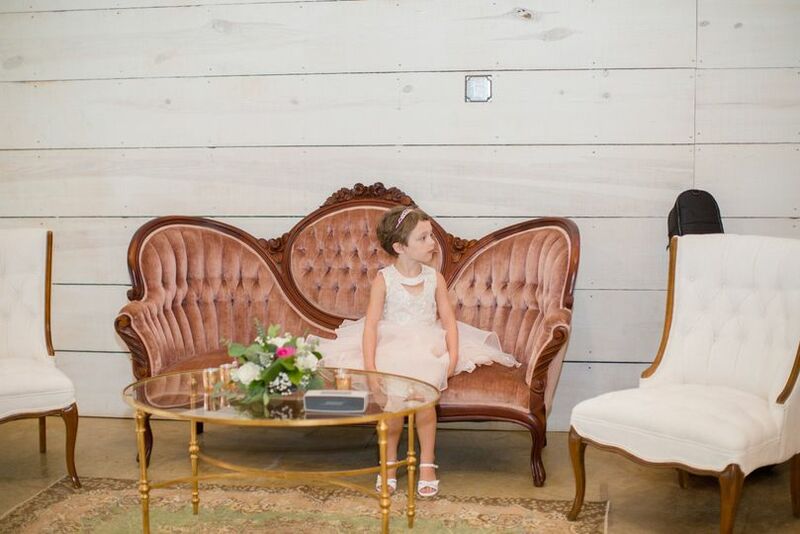 All of the pieces were beautiful and were delivered and setup without any hassle. 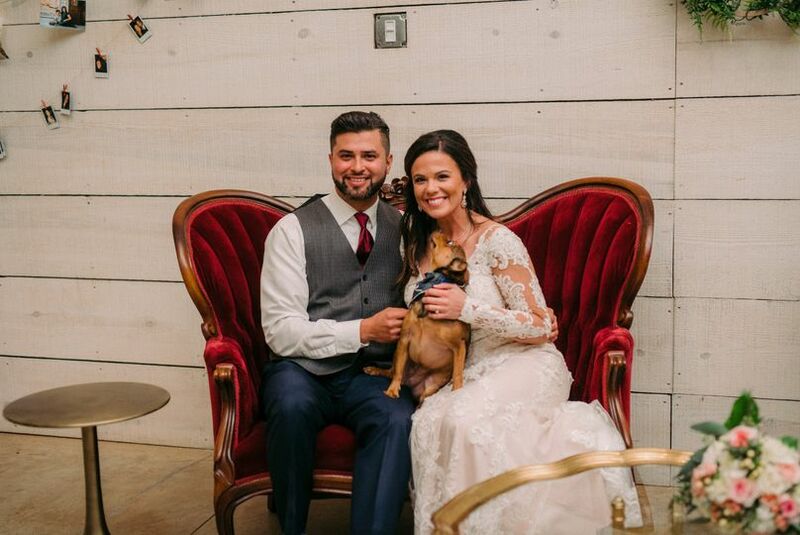 Plus, they were super reasonably priced and really adding that extra special touch to my wedding. Thank you, Anna. It was such a pleasure working with you, as well. 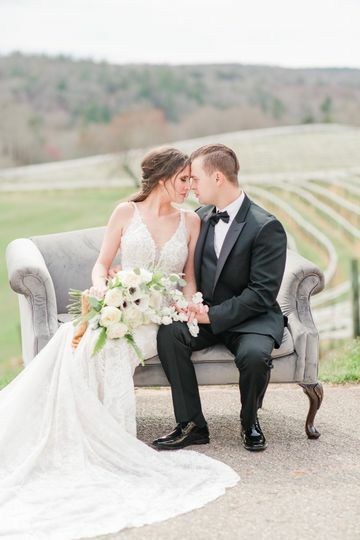 Best wishes to you and Ben! 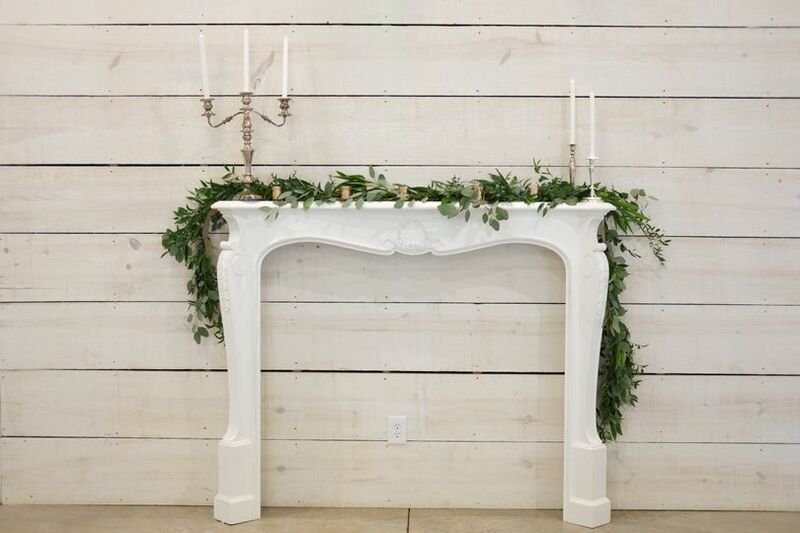 We loved working with Desiree at Milieu Decor! 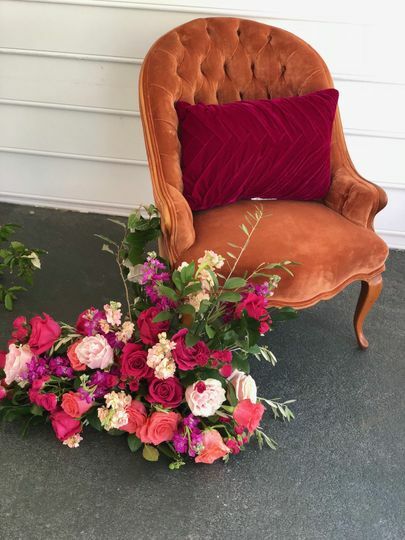 She has so many beautiful vintage pieces to chose from. Desiree was so helpful in giving us great ideas and really helped us transform the space. We refer her to everyone we know! Check her out!